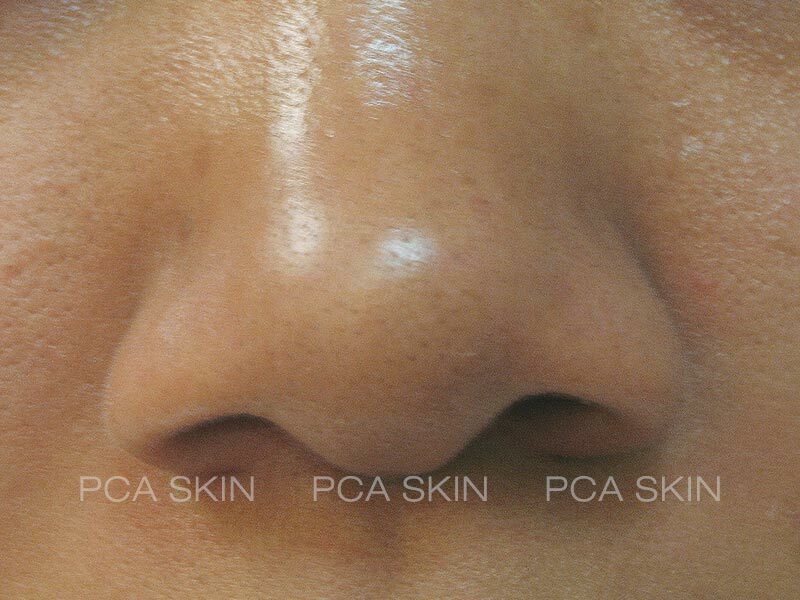 PCA Skin is among the leading developers of gentle, yet effective, professional treatments and daily care products. 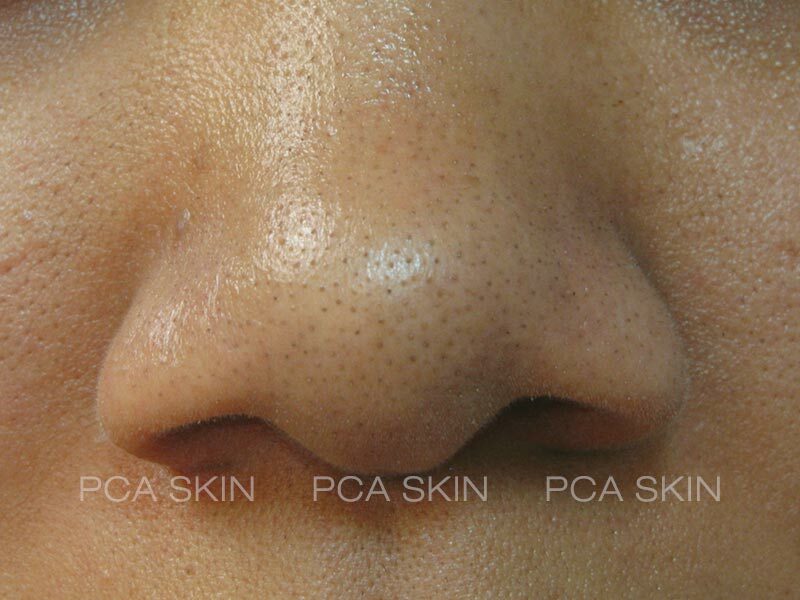 VIP Aesthetics proudly offers the full line of PCA peels to our patients. 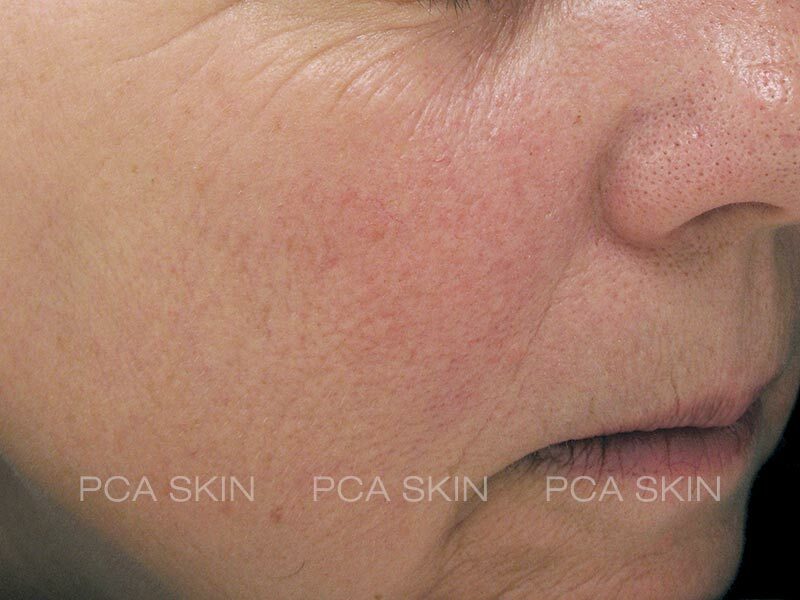 For those of you with highly sensitive skin, PCA Skins Sensi Peel® may be the right choice for you. 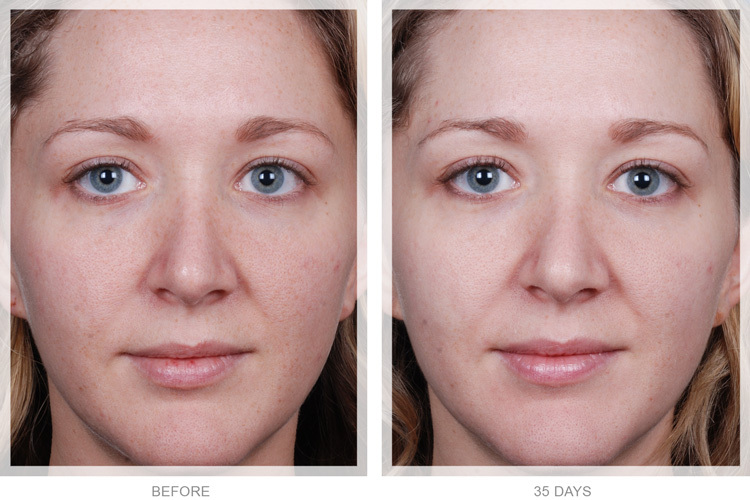 It’s a gentle 6% solution that can improve surface texture and brighten skin while helping to promote even tone. It is also great for those of you whose skin ranks higher on the Fitzpatrick scale. 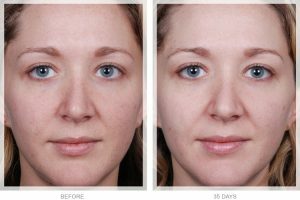 Got fine lines and wrinkles you just can’t seem to get rid of? 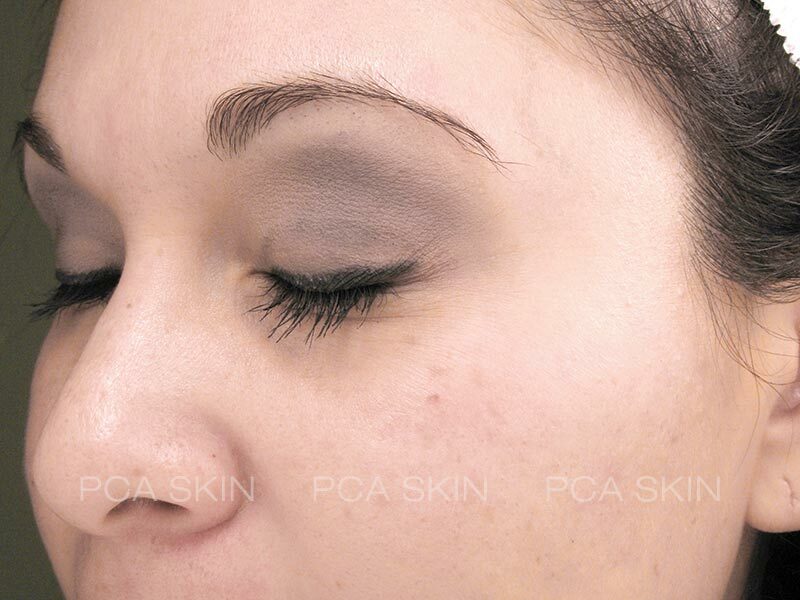 Then the PCA Skin Ultra Peel Forte® may be the best choice for you. 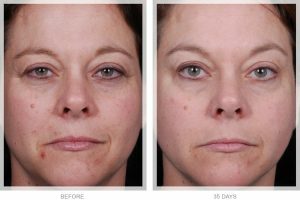 This particular treatment is designed to rejuvenate, promote an even skin tone, and diminish lines and wrinkles throughout the face. This treatment is more intense and so is best for those with resilient skin. 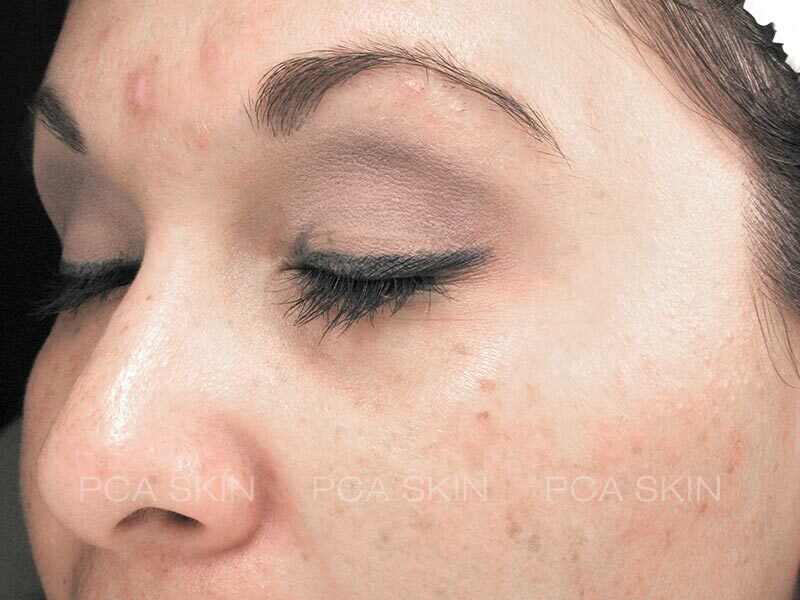 It is a mid-depth peel and will require more down time than the lighter Sensi Peel®. If your skin is maturing or you need help clearing your complexion – the PCA Skin Ultra Peel® I is likely to work for you. It’s designed to work well for all complexions and skin types and was featured in Vogue magazine and even won the LNE & Spa’s best products award for 2013! There are several other peels to choose from, Dr. Cosentino and the VIP Aesthetics staff can help you decide which peel is right for you. Both before and after your peel, it is important to help protect your skin from the damaging effects of the sun. This is especially necessary in sunny Fort Lauderdale where the suns UV rays are almost constant – even indoors in some cases. 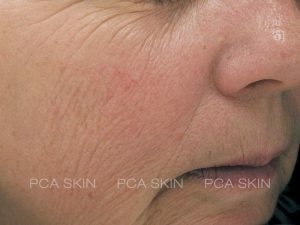 VIP Aesthetics offers several options for you to choose from that include both chemical protection found in traditional sunscreens, which you need to apply at least 30 minutes before sun exposure, as well as physical protection which can be dusted onto your skin and works immediately.